My pet is not fat. These are love handles! Mrs. and Mr. arrive in the exam room with Fluffy. At first, I don’t see anything wrong with Fluffy, except for the fact that he’s overweight, if not obese. Before, like the majority of veterinarians, I would trivialize the overweight problem. I didn’t even mention it for fear of insulting or hurting the pet’s owner. My many years of experience and all the studies published on the topic have made me do an 180-degree turn on the issue of overweight pets. Now, I don’t hesitate to point it out. When I see a pet that has an excess of weight, one that is overweight or really obese, I just say it: your pet is too big! He has love handles, but this kind of love is not healthy! 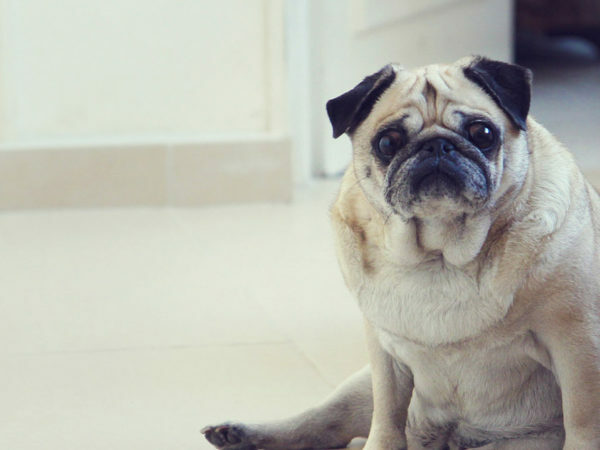 Why is my pet overweight? It’s simple. Overweight occurs when the quantity of energy consumed (calories) during the day is larger than the quantity of energy spent, and the consequences are widely underestimated. Excess weight causes stress on joints and increases greatly the risk of developing osteoarthritis. 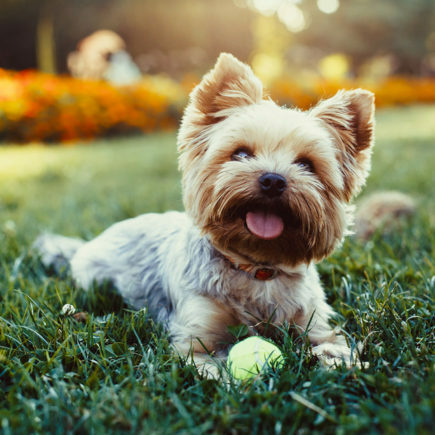 For a small breed dog or a cute plump cat, one or two pounds in excess weight are enough to damage joints and cause important chronic pain. I regularly examine the knees of cats with three, five and even 10 pounds of excess weight. These cats are in pain, move less and less, and often have severe health problems (I will mention some later on). In humans and animals, fat has long been considered as being inert, a simple accumulation of fat tissues and an energy reserve. The reality is quite different. Fat cells are very active and produce “adipocytokines” that are inflammatory proteins which contribute to damaging other joints and internal organs, and can even cause skin sensitization! 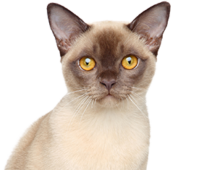 I have seen and still see many cats and dogs that suffer from osteoarthritis to the knees, elbows and hips, a condition that is severely worsened by excess weight and lead to hepatitis, pancreatitis and diabetes because their liver and pancreas stop functioning properly after years of excess weight. I have seen and still see fat female dogs and cats that have developed very severe urinary infections because they can’t clean their hindquarters properly. I have seen and still see obese cats that are constipated because they are not active enough (a lack of activity slows the bowel function). 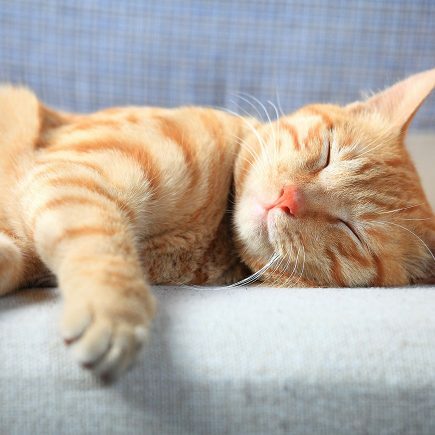 Since they are less active, fat cats tend to use the litter box less often, which increase the risk of blocking the urinary flow, a very severe condition that must be urgently treated! I’ve seen many, unfortunately. Also, overweight pets are more at risk of suffering from hypertension and even some forms of cancers. I am a veterinarian. I can treat diseases and heal animals, but I prefer by far to do some prevention. So, if your dog or your cat is a bit overweight, overweight or really fat, don’t be insulted if I mention the “fatty” side of your puppy or kitty. We must act now! We want to prevent potential painful and chronic diseases, and expensive treatments. 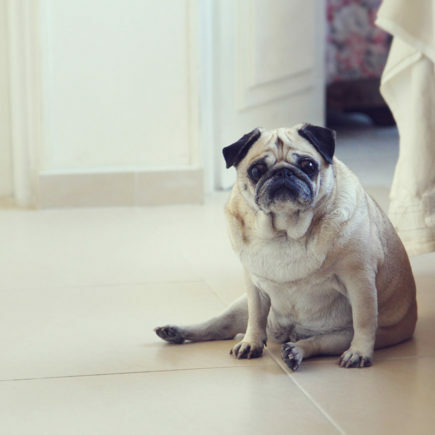 The first (essential) step is to admit that your pet is fat. Then you must want to help your pet lose weight. We will examine together what food diet is required. To do so, we have to assess and calculate absolutely everything that your pet is eating. We’ll discuss this aspect in another blog article. P.S. 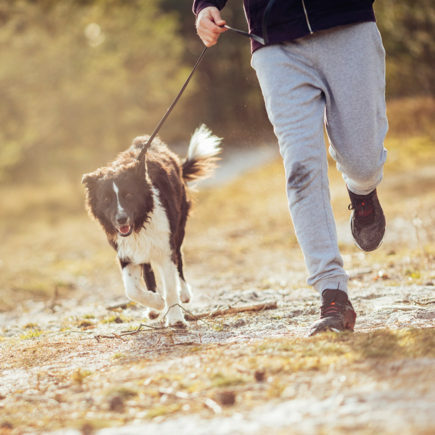 : Did you know that during a study carried out over 14 years about dogs’ life expectancy, dogs that consumed 25% fewer calories than the normal intake and were maintained a bit skinny lived two more years on average than dogs with a small excess weight? Human Health Risks from Canine Flu?